Have you always had crooked teeth but hated the idea of wearing braces? Well now you can have straight teeth without the hassle of wearing braces because Invisalign has been introduced to Mac Domhnaill Dental. 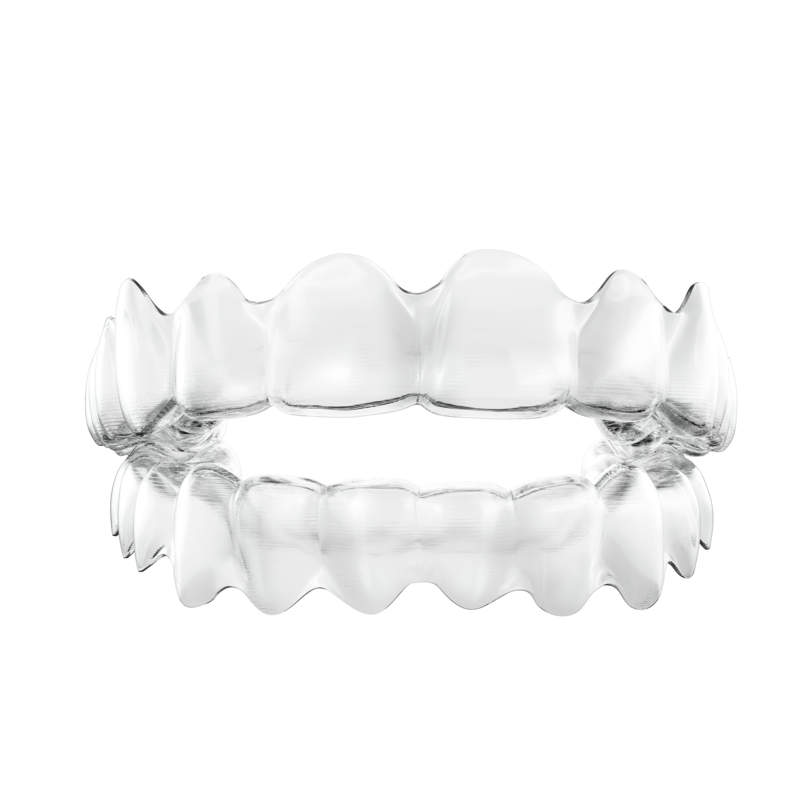 Invisalign Clear Aligners allow you to achieve the smile you deserve. Because they are nearly invisible, your life can continue as normal as the Invisalign discreetly does its work. You can comfortably wear your aligners for up to 22 hours a day and because they are completely removable, it is easy to maintain your regular oral hygiene and enjoy your usual diet. Once you are confirmed to be eligible for treatment, we will take photos, x-rays and dental impressions. Theserecords will be used to track your Invisalign journey. You will then receive a series of custom-made aligners to wear every day which you will change at home, on average, every 1-2 weeks. As you progress people will begin to notice a gradual change in your smile. You will visit us approximately every 6-8 weeks to monitor your progress. Once you have finished your treatment plan, retainers will be required to maintain your dazzling new smile. There has never been a better time to join millions of people who have embraced their future with a smile. Call us now on 066 7121457 to reveal the smile you deserve.